Nashville, Tennessee is one of the great cities in the United States, yet it’s not a city we know a great deal about. Known as the Music City, Nashville has a wonderful tourist scene and played an important role in the development of the USA as a nation. Sitting on the banks of the Cumberland River, Nashville is a picturesque and attractive city, with plenty to offer locals and tourists alike. It’s known to be the epicenter of country music in the USA, and this is one of the reasons for its success. It would be easy to think of Nashville as simply a music city. However, there is so much more to experience here than simply country music. 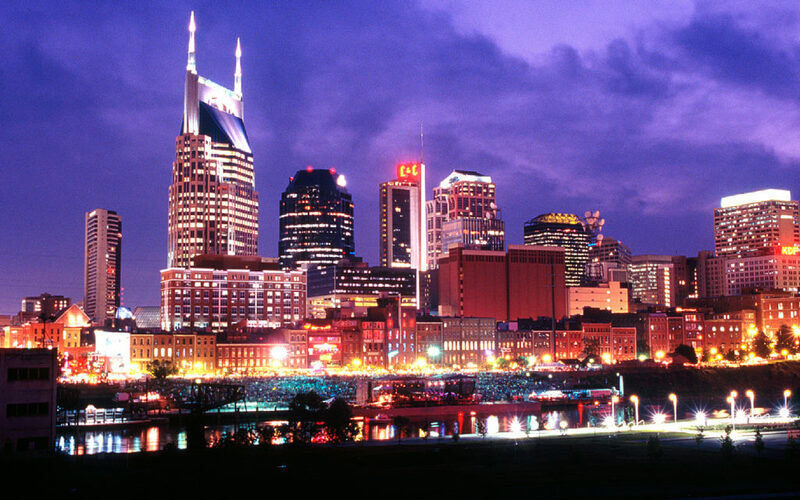 Nashville has many things to enjoy and is one of the hidden gems of the United States. Here are five things you should know about Nashville that may help you decide to visit. One of the mistakes people make, alongside assuming Nashville is simply a music city, is assuming it’s all about country music. Yes, country music plays a big role in the cultural fabric of this city and is rooted in the history (and present) of Nashville, but it’s not just about country music. In fact, superstars from many different genres of music have played in the city, including Coldplay, and there are venues that host all different kinds of mainstream music. Don’t think of Nashville as somewhere that is just about country music – there is plenty of choice here. 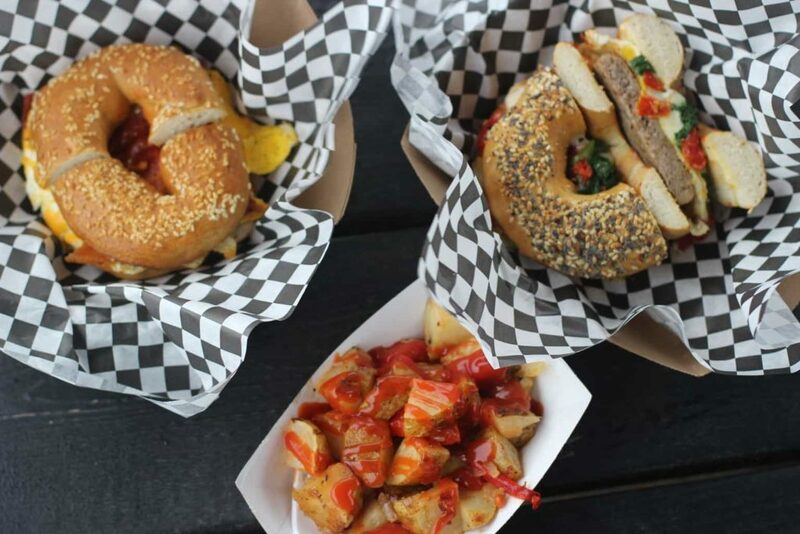 The food scene is Nashville is pretty spectacular as well. Yes, they do copious amounts of delicious Southern fried food. But, there is plenty of other excellent cuisine as well. For instance, many of the world’s top chefs have opened restaurants in the city, and there are plenty of great eateries. Honourable mentions go to Bajo Sexto Taco, and Adele’s. But, the absolute favorite has got to be Cochon Butcher, an amazing wine bar nestled in the heart of the city. Simply divine. One of the things we love so much about Nashville is how you can experience things that are literally worlds apart in the same day. Now, one of Nashville’s favorite daughters is, naturally, the legendary Dolly Parton. You can drive to Pigeon Forge to check out Dollywood, the quirky theme park owned by Dolly, where she sometimes appears. While here you will also find a two-story Titanic museum where you can see a (smaller) replica of the Titanic, and find out about the history of the world’s most famous ship. Jack Daniel’s whiskey is aged, produce, and bottled in Tennessee, and the reason for this is that Jack himself is from Tennessee! Well, he was from Lynchburg, but that’s only a couple hours drive, and you’ll be in the home of an icon. Take the tour of the distillery and learn more about the history of Jack Daniel’s, the Daniel family, and the world’s most famous whiskey brand. There’s a tasting room where you can sample the whiskey at different stages of the process, just make sure you don’t drive home after! 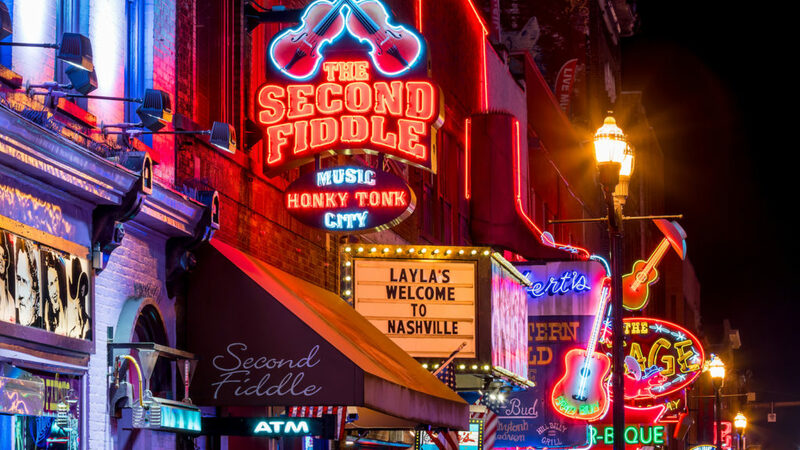 When you think of things to buy in Nashville, and the sort of souvenirs they have, your mind probably goes straight to replica cowboy boots, but that’s just the tip of the iceberg. Head for Broadway, and you will encounter all manner of stalls and shops selling everything you could possibly imagine. There is also an excellent monthly market at The Fairgrounds, which you might be able to time your visit to catch.